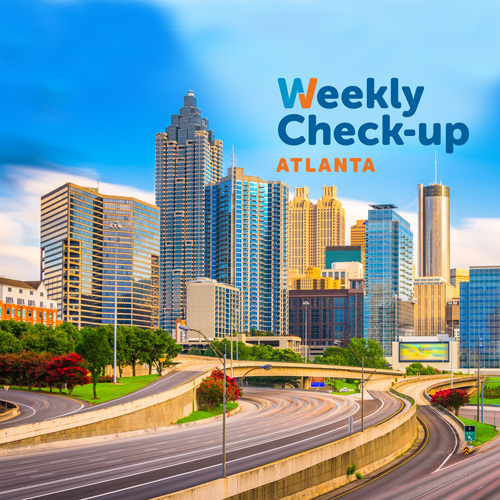 The Amplify Decatur Music Festival is a one-day outdoor music festival taking place Saturday, April 22 on the Marta plaza on the downtown Decatur Square. Doors open at 3 p.m. and the concert runs from 3:30-11 p.m.
Kristen Englenz & The Committed at 3:30 p.m.
Packway Handle Band at 4:30 p.m.
Harold Holloway & Co. at 5:35 p.m.
John Moreland at 6:35 p.m.
Noah Gundersen at 7:55 p.m.
Lucinda Williams and her band at 9:15 p.m. Amplify Decatur will celebrate the remarkable work being done to alleviate homelessness in Decatur and DeKalb County by our neighbors, Decatur Cooperative Ministry, who every year helps thousands of families and veterans avoid the pitfalls of living on the streets. Since 2011, Amplify has raised over $110,000 to support their work. 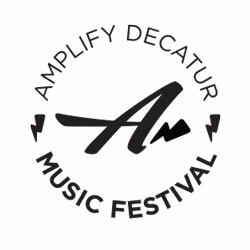 Grab your tickets and learn more about this year’s Amplify Decatur Festival at http://www.amplifydecatur.org/.